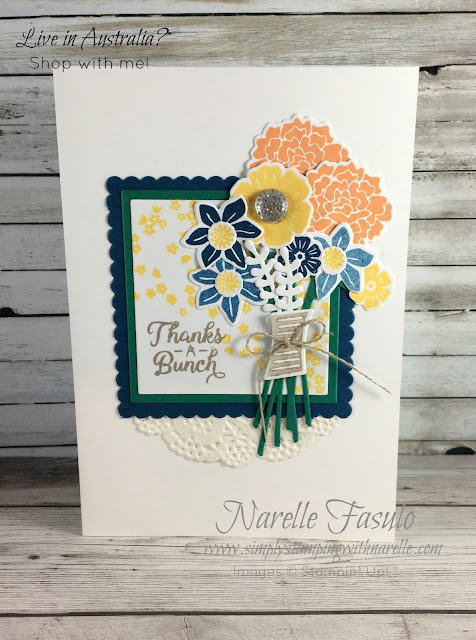 Today I have a card to share with you using the gorgeous Beautiful Bouquet stamp set and matching framelits. This stamp set is so versatile. 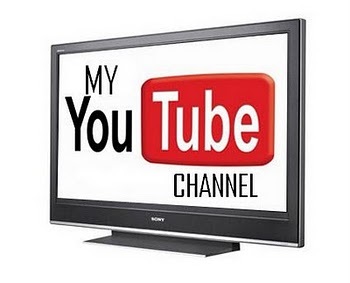 There are lots of different designs you can create with it. Then when you add the matching framelits, your options expand. It gets better. 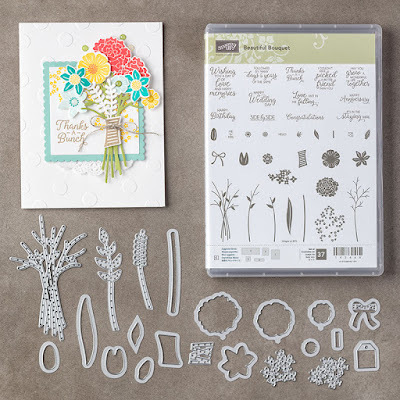 You can purchase the stamp set and framelits as a bundle and get 10% off. Click here to grab your bundle now. Did you notice the resemblance of my card to the one in the product picture above? Yep I cased the catalogue. 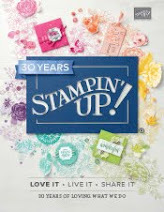 The one above was done by the artists at Stampin' Up! head office and appears in the catalogue. I liked it so much, I decided to copy it. It was actually one of the cards in one of the Stamping By Mail classes last month. As I do eight projects per class, stay tuned for more projects using this wonderful bundle. 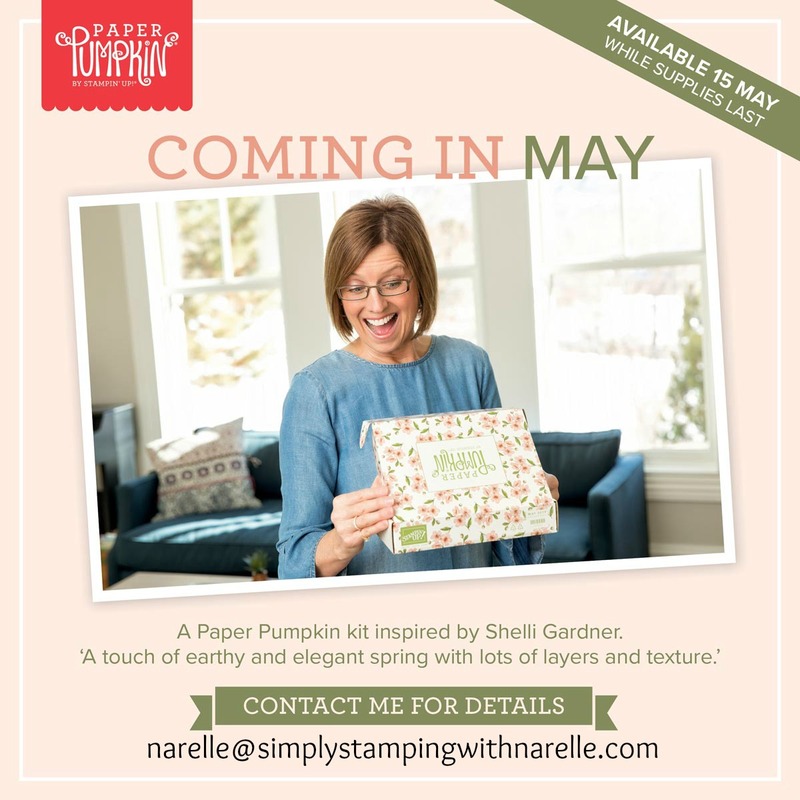 If you want projects like this, with full instructions, delivered to your door, then you need to register for one or more of my Stamping By Mail classes. 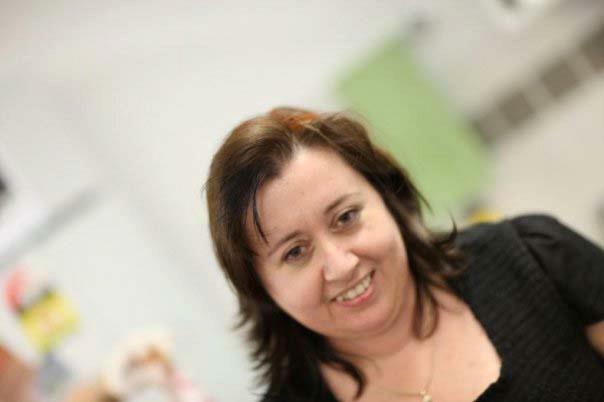 Each month there are new classes on offer. Plus there is always the past classes to purchase as well. Find out why these classes are wildly popular by clicking HERE or on the image below. If you want to purchase some of the products used on this card, please see the list below. 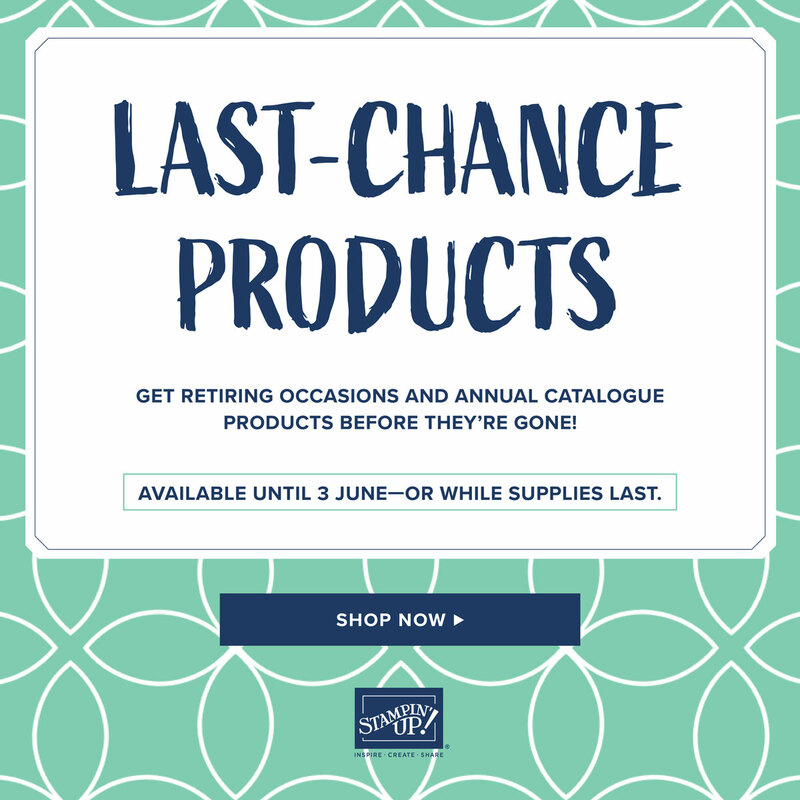 I can't believe this product is retiring!